Moss is definitely a brand that has been at the top of my radar for well over six months now. You may remember back in September I posted an interview with Celestyna the creator giving you an in-depth look at this innovative line. Since then I've made two orders and have loved every single thing I've tried. 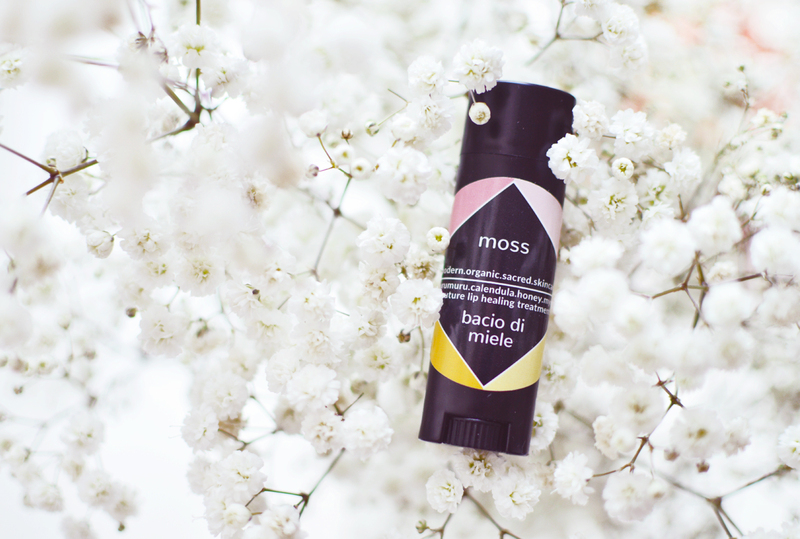 Whilst skincare takes time to review and form a real opinion on, I thought I would write up a post on the Bacio Di Miele lip balm today as I'm quite smitten with it and have been applying it morning, noon and night for nearly two months. Described as a 'couture lip healing treatment' Bacio Di Miele is a rich, buttery balm that instantly soothes and softens dry, chapped lips. I've used countless lip balms, but never one like this. The unique ingredients come together to create a balm that is creamy feeling and extremely long lasting, but not at all sticky or tacky. You know those lip balms that you apply to your poor peeling, chapped lips and they just sort of sit there, offering little comfort whilst the skin peels off your lips? yuck. BDM is totally different, it's instantly softening, even flaky patches disappear, appearing healed in just a few seconds. Muru Muru butter, Kokum butter, honey and extra virgin olive oil infused with marshmallow, rose, calendula and more all combine to make this special pink toned balm to heal, soothe and protect. 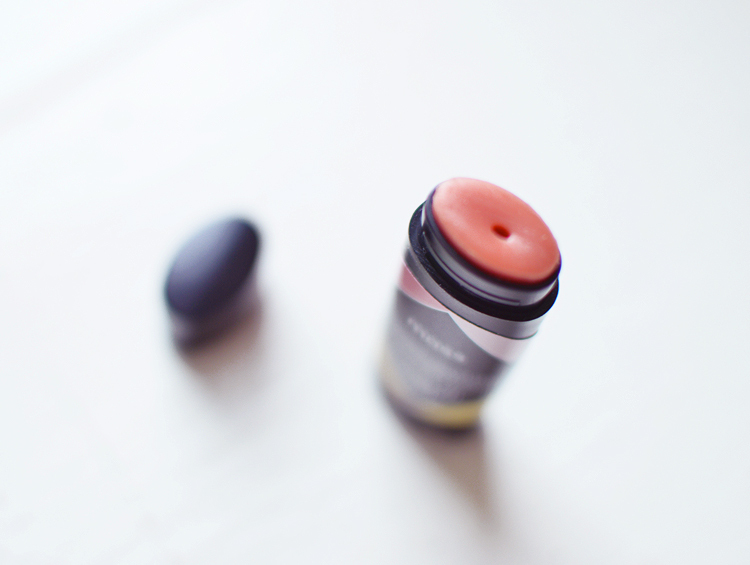 The result is a lip balm that smells like lemon and chocolate, feels like silk and tastes slightly sweet. After two months of use, I've used about a quarter of the balm which is pretty good going because I really do use this every single day. Sometimes I slather it on and sometimes I apply just a thin layer but it keeps my lips in tip top condition regardless. I bought mine during a sale and got it for about $19 I think, and it's current price is $28. Not at all cheap for a lip treatment (it really is no regular lip balm and definitely earns it's title as a lip healing treatment) but I think it's really worth it. It makes sense to use a good treatment to take care of our lips when we apply such expensive lipsticks, right?? What do you think of Bacio Di Miele? Would you try this pretty pink balm? P.S. Make sure you're signed up for the newsletter (form in the sidebar) because I'm finally sending a new issue out in just a few days! P.P.S. 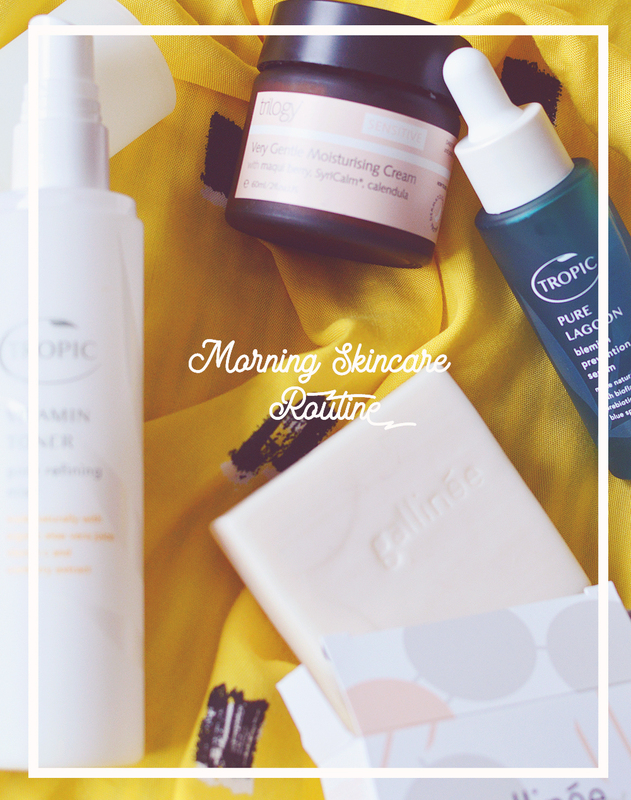 Did you enter the giveaway in my last post? No?? WHY not?